At last a versatile, ergonimically designed single head that carries the Clinical name. This stethoscope features all the qualitites that you’re used to from our Clinicals including the two-tubes-in-one design for the best in sound transmission. It features two sizes of eartips which deliver sounds accurately by protecting the user from outside noise. 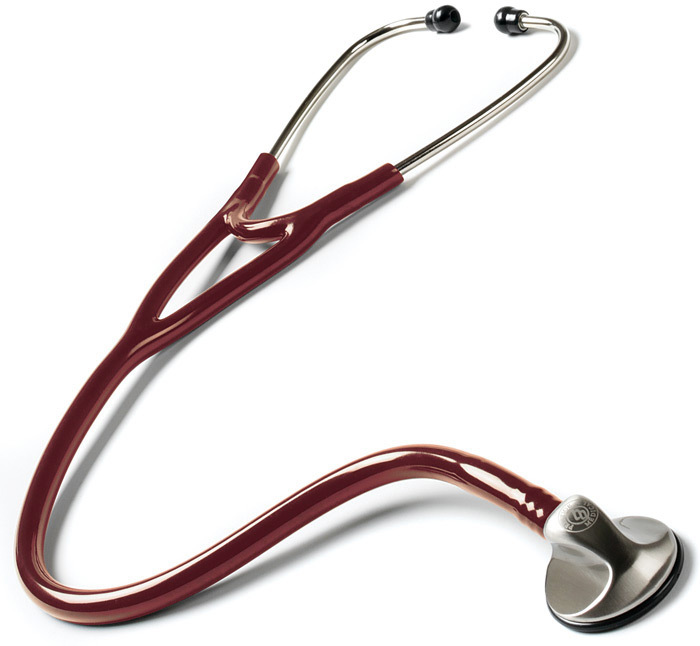 The snap-on rim and diaphragm add convenience and ease-of-use to this beautifully designed stethoscope. Lifetime Limited Warranty.